If the high maintenance (ironing these pleats is not fun at all~) is not required, I love to wear this skirt everyday... Kate Spade, now, is my HG brand for summer clothing. Compared to my former favorite brand Milly, the cutting of KS flatters my figure better. KS also beats Milly at the material and price. However, Milly clothes seem to be more contemporary and versatile. So, if you are looking for more classic dresses with a decent quality and fair price, I suggest you to keep eyes on Kate Spade. Kate Spade dresses are mostly true to size, but their skirts could run slightly smaller. 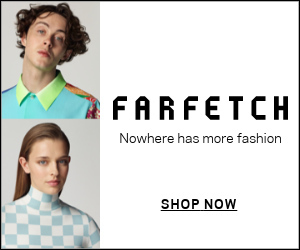 I normally shop Kate Spade in their outlet stores and Nordstrom. KS outlet stores always have fresh inventory and great deals. 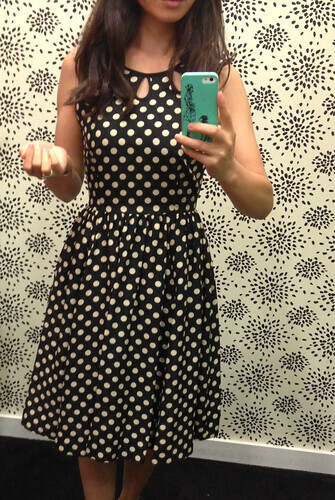 I bought my Kate Spade carolyn dress (here) in an outlet store, and surprisingly Michelle found hers in a KS boutique at the same time... The price in outlet stores normally is way lower than that in their boutiques (but if you tell the SA, they can do price match). It's nice to live beautifully/gracefully everyday. Kate Spade Melody silk skirt with dark top is very elegant. I have one DG white skirt that I have to press after every wash.
black and white dot dress fits you well (skinny). but I like one on model better. 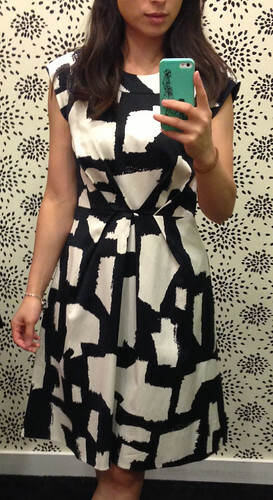 Kate Spade cotton dress (size 2) doesn't fit at all. 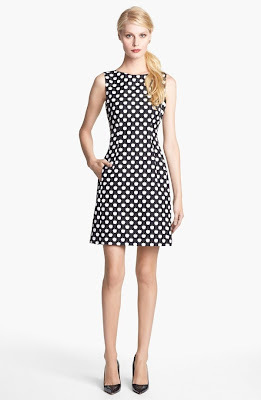 Kate Spade carolyn dress is also ok.